One way to enhance the look of your apartment, make it feel welcoming and cozy and add some personality to it is to use rugs. Rugs may not sound that exciting, but they can do wonders for pulling together the look in your apartment and make it seem bigger. There are different types of rugs that can be used for different purposes and a ton of different attractive patterns to choose from that can be found at an affordable price. Area rugs: Area rugs are used to cover a larger floor space, acting as carpet without the commitment. Area rugs are intended for common use and to be walked on regularly. They are especially useful for covering up if you’re not partial to the flooring in a certain room. Accent rugs: Accent rugs are smaller rugs that are meant to be a base placed under a piece of furniture like a coffee table or secretary desk. These rugs can add a pop of color or cool design to an otherwise ordinary room. Accent rugs are typically more square-shaped than area rugs which are more rectangular depending on the dimensions of the room it’s used for. Runner rugs: Runner rugs are great to place in hallways. Runners are longer and narrower than area or accent rugs. You don’t have to spend a fortune on rugs for your apartment. Apartment Therapy has many great suggestions for cheap rugs that are large, nice looking and high quality under $300. Need an apartment to put your rug in? 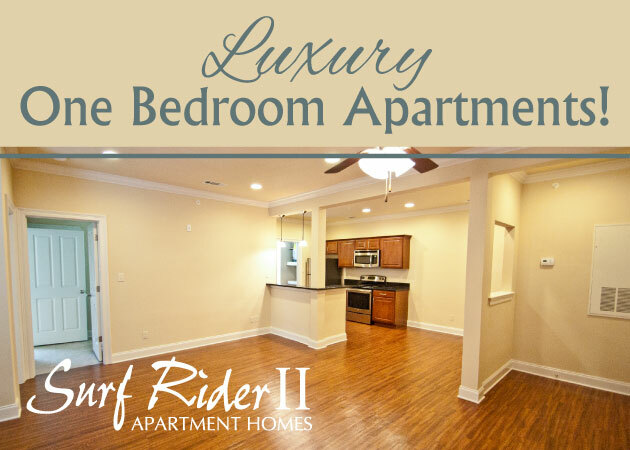 1st Lake has many excellent options for New Orleans area apartments!